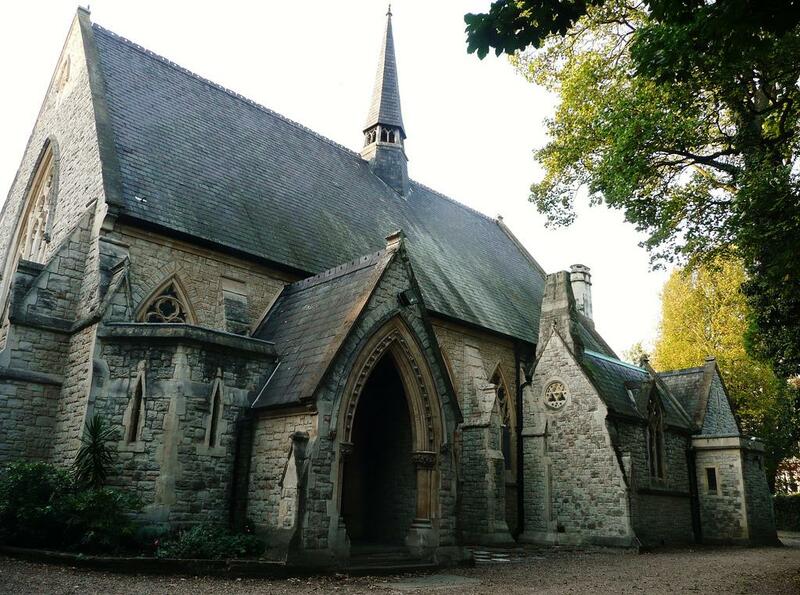 The ceremony will take place at the Rosslyn Hill Chapel, in Hampstead, London. The chapel can be accessed either from Rosslyn Hill (if walking) or Kemplay Road (if driving). The ceremony will begin promptly at 1:30 P.M, and will last approximately 60 minutes. 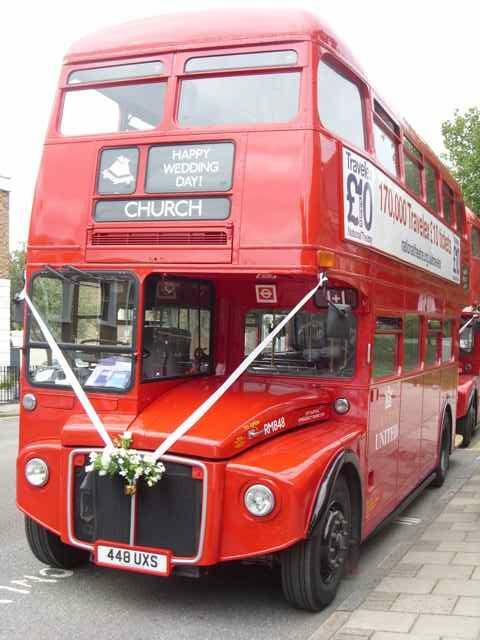 There will be transport provided for approx 60-70 people from the Ceremony to the Reception. There are also a limited number of parking spaces (approx 5) in the Chapel for the elderly and disabled. The Reception will immediately follow the Ceremony.